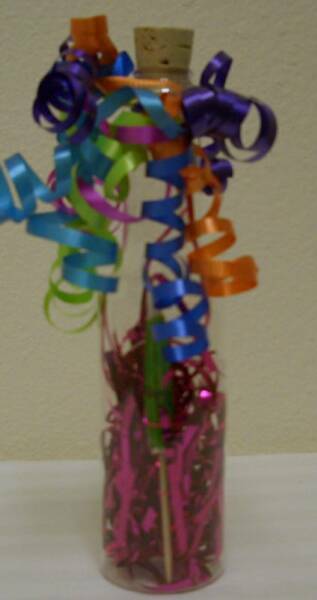 Treat a Loved one with a special surprise on Valentine's Day with our Little Love Hearts balloon bouquet! 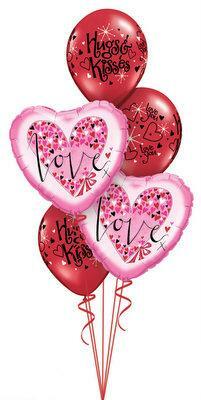 This bouquet that has 2-18" Love Little hearts micro foil balloon, 4-11" Hugs and Kisses latex balloons attached to decorative balloon weight with 8-5" latex balloons and a 6" latex heart. You may choose a gift bag of candy when you place your order.